We talk to recently elected project team lead (PTL) Tony Breeds about “awesome tomatoes” and weeding. 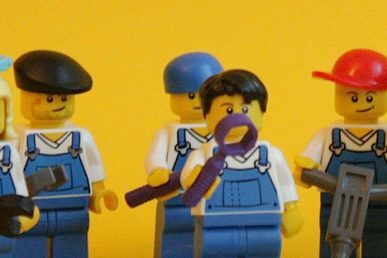 One of OpenStack’s unsung heroes recently decided to step into the spotlight. Tony Breeds was recently voted PTL for Requirements by the community. It’s not the first time he’s been singled out — at the Austin Summit he won a Community Contributor award for his behind-the-scenes contributions. 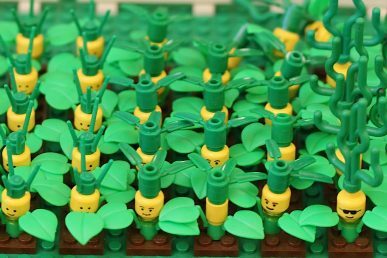 He talks to Superuser about “gardening” the OpenStack Requirements, how you can get involved and what steps to take to raise your community contributions. What are the project goals for the Newton release? Identifying larger multi-release enhancements to the requirements management tools. What contributions do you need most right now? The main thing we need from the community is responses to reviews. I’ll explain that a little. Until our gating of requirements changes improves, we’re reaching out to SMEs to help validate specific changes. We’re trying to strike the right balance between using new libraries while at the same time minimizing the risk. So be on the lookout for pings in Gerrit reviews/IRC. Of course reviews are also good, but beyond that come and talk to us. If we’re doing something that seems strange it could be strange. The members of the requirements team may not see it without help. Also, if a number of projects all say the same thing that’s a major indicator that we need to change or educate/document. Is the work of the requirements team a bit like gardening? If OpenStack were a vegetable garden, you’re making sure the young plants bear fruit and the older ones that have gone to seed get uprooted. What are the most pressing things you’re tending to now? Oh, definitely mowing the lawn and weeding. We have some awesome tomatoes and we need to make it easier for people to get to them. 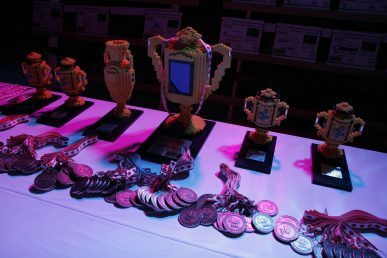 You were recognized for your behind-the-scenes contributions – what makes a successful contributor to OpenStack? Respect the community: OpenStack is a very welcoming community and has well established documents around the Code of Conduct, 4 Opens and the TC is also working on describing the underlying principles we share. OpenStack also has it’s own way of doing things. Respect that. Don’t arrive and say “in my $my_project we do X, so I’ll do it that way here”. By all means open a discussion advocating for change but don’t try to force it. Help others: FIXME So that pretty much says it all. There are many ways to help. It could be code, re-direction to a better venue to discuss a problem, an introduction to a SME or it could be talking through a bug/issue with someone you don’t know. Ask for help / admit when you don’t understand. In a similar vein to point 3, but from the other side. If you’re stuck, ask for help or discuss what you do know and ask for help with the parts you don’t. I’ve lost count of the number of times I’ve sent an email along the lines “Hi everyone. I’m seeing this problem. Here are 3 ways I think we can fix it. What have I missed?” and a member of the community has said “Have you thought about this 4th option”. The community benefits as the discussion is public so everyone learns, and you benefit as you get to fix your problem. Don’t stay in one project: Sure for a while you need to focus, but one of the strengths of our community is the effort invested in keeping things consistent. Once you know how python and gerrit work nothing holds you back from “playing” in other projects. 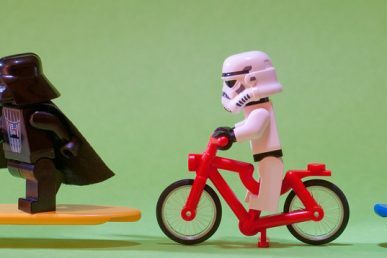 Don’t stop at OpenStack: If you find a bug and the right place to fix it is in another project. Go fix it, or at the very least file a bug/issue that explains the impact on OpenStack. Doug Hellman and Thierry Carrez gave a [great presentation](http://superuser.openstack.org/articles/how-openstack-makes-python-better-and-vice-versa ) that touches on this. That’s a pretty good set of guidelines for any OpenSource project. Sorry that came across more like a soap-box spiel than I’d intended. Like I said, that’s how I approach it and it seems to have worked for me. What made you decide to become a PTL – and have a more public role? With no implied criticism to those before or around me I felt like there is interesting work to be done here and I have the skills and desire to do/direct it! Matt Riedemann walks you through the past, present and possible future of extended maintenance.